2712 S. 24 Th St. The Super 8 Motel Council Bluffs, Iowa is located off I-80, Exit 1B. The motel is located between Omaha, Nebraska and Des Moines, Iowa	. The Super 8 Motel Council Bluffs, Iowa is just minutes away from the Horseshoe Casino and Dog Track, Harrah's Casino, and the Ameristar Casino. Other attractions include Eppley Airport, The Qwest Convention Center, Old Market Shopping area, Creighton College, Henry Dorley Zoo, Rosenblatt Stadium, and Omaha Civic Center. 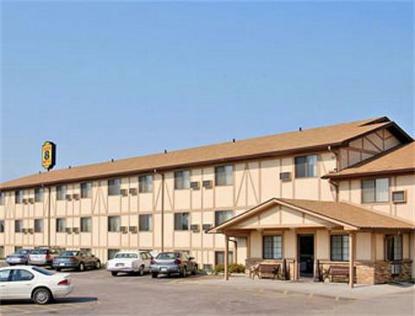 The Super 8 Motel Council Bluffs, Iowa offers High Speed Wireless Internet, Pets Welcome, and Superstart Breakfast.